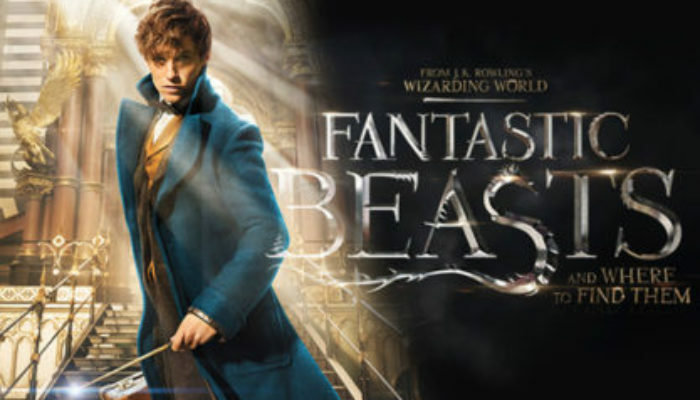 WHAT'S FANTASTIC BEASTS AND WHERE TO FIND THEM ABOUT? 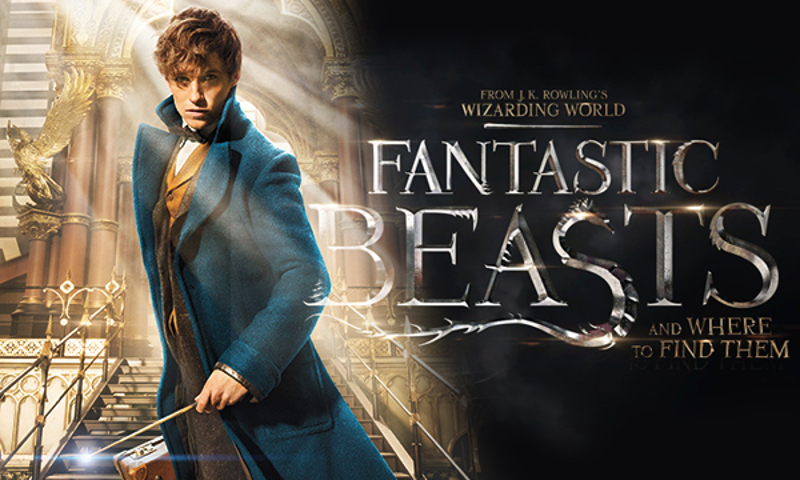 Wrangler of magical beasts Newt Scamander must track down several of his creatures that have escaped in 1920's New York. Prequel/spinoff of the Harry Potter films, the first in a new series. 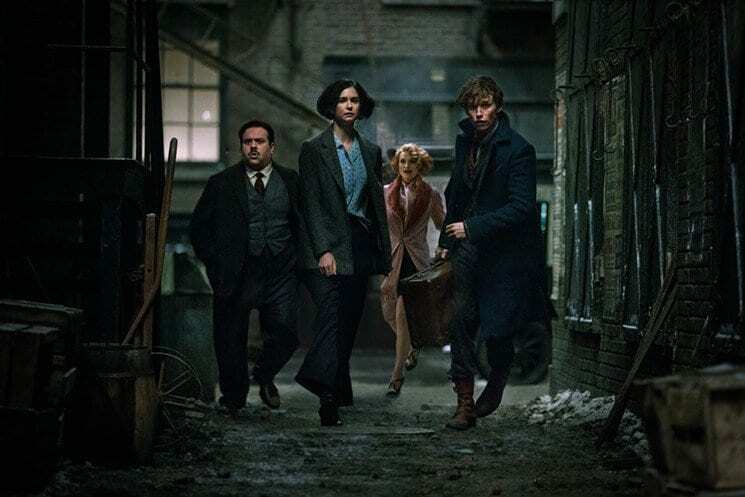 With a screenplay by JK Rowling herself and direction by longtime Potter helmer David Yates, Fantastic Beasts and Where to Find them is a worthy addition to this magical universe. Capturing well Rowling's unique blend of whimsy and menace, there's much more to this story than the trailers would have you believe and I find myself greatly looking forward to further installments. Marvelously-acted by all the players (with Dan Fogler nearly stealing the movie as a good-hearted Muggle along for the ride), this is moving, thrilling, funny, gently romantic stuff. The artistry involved in every frame is stunning, from the wardrobe, sets, and effects that bring 1920's New York to life to the imaginative design of the titular creatures. 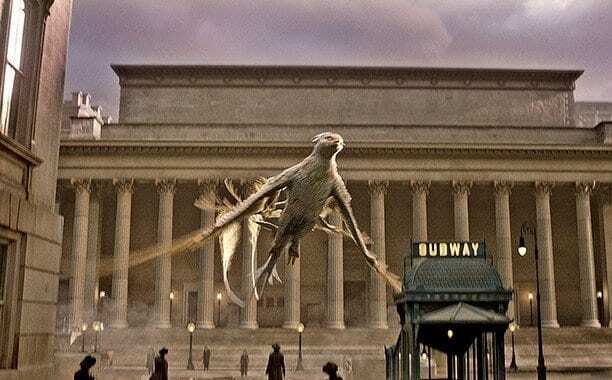 Potter fans will delight at the glimpse of the wizarding world in America and the judicious use of references to the other series, while newcomers (if there are any) will appreciate that this film can be enjoyed and followed without knowledge of the ins-and-outs of the Potterverse. My only minor complaint is that the film doesn't always nail its shifts in tone; it goes from silly to gravely serious and back again, usually pulling it off but sometimes not. Nevertheless, this is a blast and proves itself more than a cash grab. Rowling's got more stories to tell in this universe and more creative gas in the tank. Welcome back. Fantastic Beasts and Where to Find Them is rated PG-13. There are 2-3 minor profanities (hell and damn), a woman is briefly seen in a 1920's nightie (not too revealing), and there is bullying as well as magical attacks that result in death (with banged-up bodies). A good reference point is Harry Potter and the Goblet of Fire; like that film, this one has a light tone with an undercurrent of menace that comes to fruition late in the story. If your kids could handle that one, they'll be fine with this. Do not suppress who you are or what makes you different; expecting others to do so may result in hurt and rage. Don't underestimate people who, on the surface, don't seem “very special.” Kindness and genuine goodness matter more than talent. I also played Harry Potter in the reality-TV spoof A Day in the Life.